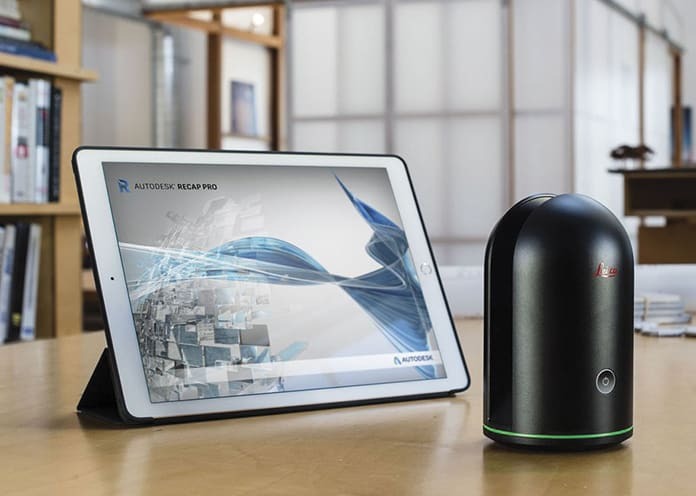 Recent changes in hardware capabilities, portability and costs, along with improvements in the software’s ability to manage and process data, have improved access to reality capture solutions. And, as the adoption of building information modelling (BIM) has spread, the need to merge the physical site with 3D BIM content has fuelled demand for 3D capturing. Moreover, with ever-tighter schedules, reality capture can save time and money as well as improve safety before work begins on site. This is a time-consuming process, and at the end of the day you may be left with sections of the site that you were not able to measure accurately, and only limited measurements available for further use. Older floorplans may be inaccurate and may not include changes to services and layouts. It’s therefore no surprise that projects often run into delays, design and construction rework, and costly change orders. What’s more, industry professionals with no previous experience can now navigate the workflow because it is user-friendly and intuitive. The software integrates directly with key CAD and BIM design creation tools so designers can bring reality data into the data creation tool of choice, including Autodesk AutoCAD, Autodesk Revit LT, Autodesk Navisworks, Autodesk InfraWorks. Bring these elements together, and a true scan-to-BIM workflow will get teams from push-button scan to deployable BIM model in a few hours. Lee Mullin is digital construction specialist with Autodesk. 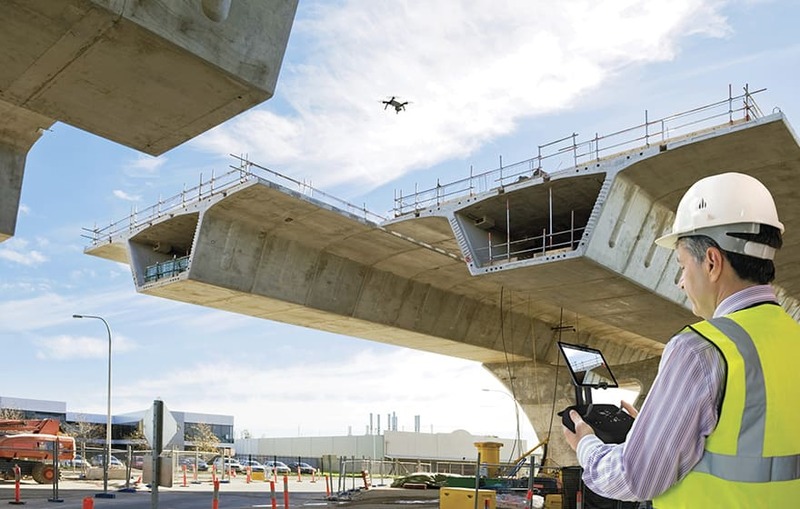 Graham Construction is leveraging reality capture technologies for competitive advantage. 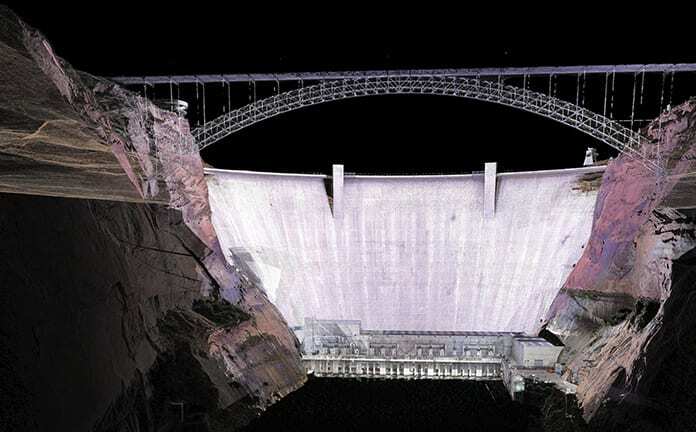 Leveraging reality capture in this way offers a broad spectrum of benefits – from real-time onsite considerations such as uncovering hidden walls or pipes and checking that the evenness of a floor meets safety standards, to offsite considerations such as client communication and the monitoring of project progress. Graham has already recorded a 10% productivity gain from its introduction of the Autodesk software. Ready to get started? Get hold of our best practice guide and ready-made data set and experience reality capture for yourself.